Jill opened the first PYCC in Harwich, MA in the summer of 2009. The studio quickly became a gathering place for an incredible yoga community to flourish on Cape Cod. In 2013, Jill then partnered with Leigh Alberti to open PYCC Dport in the newly revitalized downtown Dennisport. Both studios have been serving the ever growing yoga population here on the Cape with transformational classes and workshops. 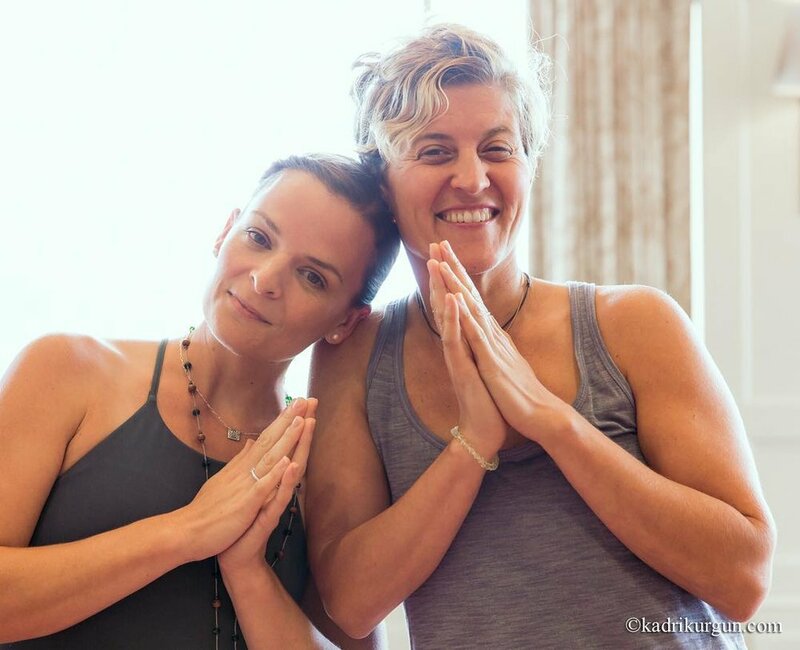 Power Yoga Of Cape Cod's mission is to empower people to reach their highest potential, to let go of limiting self-beliefs, and to live and achieve their most impossible dreams. We offer daily power yoga, gentle yoga, and restorative flow classes at both studios. In addition, we carry an assortment of yoga clothing and accessories, including the following brands and companies: lululemon athletica, Hardtail, Beyond Yoga, Spiritual Gangster, Manduka, Jade, YogiToes, Sigg Water Bottles, and more. And TT weekends! Please see the Workshops Page for her additional teaching schedule!